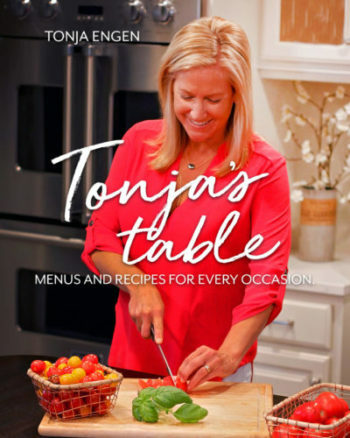 Tonja’s Table: Meals & Recipes for Any Occasion – Welcome to Tonja’s Table. 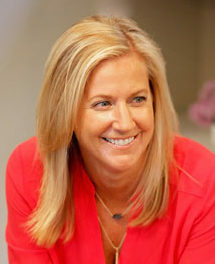 I have been inspired by many friends and family to share my recipes and love for cooking. This creamy cider vinaigrette is a game changer for your winter salad woes. It’s zingy and delightful. Roasting walnuts brings out their earthiness and enhances their flavor. Blue cheese and sweet apples are perfect partners in this tasty salad.